Want to ride with a pro cyclist? We’ve got you covered. 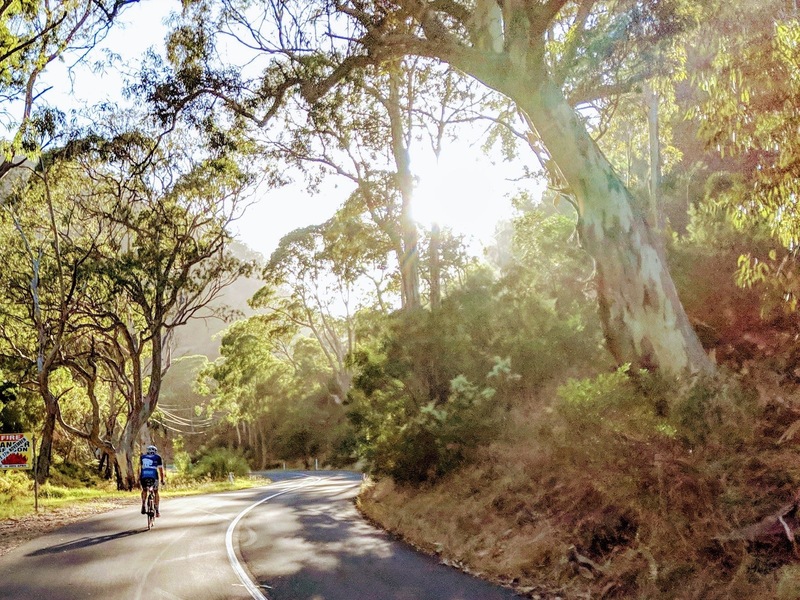 Join Orica-Scott rider Sarah Roy Sunday 29th Jan for a 3hr social ride. Our Summer of Racing kicks off with an open crit race this Sunday. Open to all CA race licence holders, we’re running Men’s A-D and Women’s A-B grades. Sign-on from 7am. Day race licences available at sign-on. NSCC hosts the third round of the Battle of the Bridge this Sunday. Race for SUVelo club pride in one of five grades.